Here at St Thomas in Ipswich we welcome anyone who wishes to bring their child for Baptism. Baptisms take place in the main 10am service on a Sunday morning when the congregation will be there to support you and your family as your children begin their journey of faith. Baptism is a free service, please contact us for more details. If you’d like to confirm the promises made on your behalf at your christening, St Thomas’ welcomes all ages. We have young members of the congregation who are ready to pledge their faith as young as eleven and we have some members whose paths take a different route and they come back at a later on in life. Please contact Jutta, who will be able to arrange preparation for your confirmation. If you weren’t baptised or confirmed as a child, a ceremony combining the two sacraments is worth exploring. Contact us for more details and to discuss what course of action would be best for you. 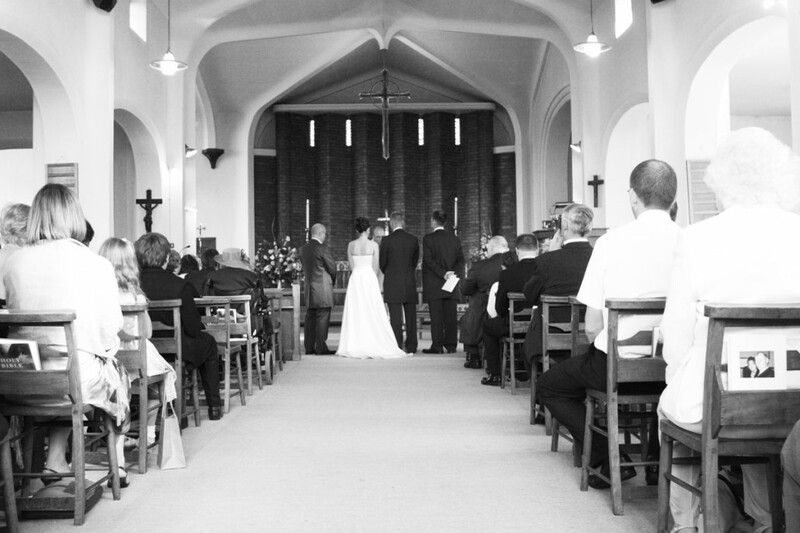 If you wish to be married at St Thomas’ please contact Jutta to discuss your dates and the next steps you need to take. Banns are announcements in church of your intention to marry and a chance for anyone to put forward a reason why the marriage may not lawfully take place. On these occasions, everyone in church will also be praying for you. It can be very special and moving, so come along if you can. Please contact Revd Jutta Brueck on 07958360564 or email jutta.brueck@cofesuffolk.org if you wish to discuss any of the above. Please note Jutta’s working days are Tuesdays, Wednesdays, Thursdays & Sundays.